The 2013 Perry’s Victory and International Peace Memorial Quarter Rolls will appear as the second of five roll sets scheduled to be released in 2013 as part of the America the Beautiful Quarters™ Program. Perry’s Victory and International Peace Memorial was officially established in 1936, but as a national monument. Its status was changed to that of a memorial in 1972. The memorial commemorates not only the victory of American forces over the British Navy in Lake Erie during the War of 1812, but also the lasting peace that has occurred between Britain, Canada and the United States since then. 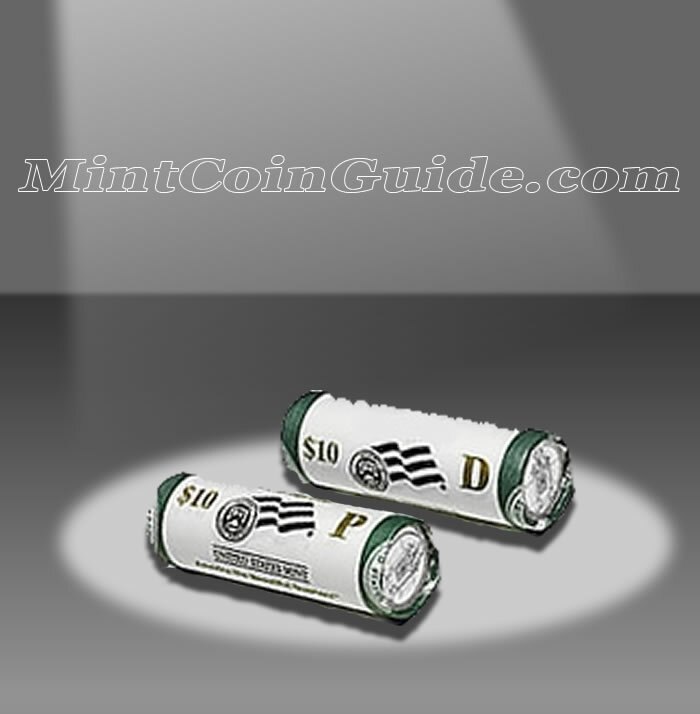 Each roll will be wrapped by the Mint in special Mint wrapping that indicates its face value ($10), its specific contents (Perry’s Victory and International Peace Memorial Quarters) and the initial of the Minting facility responsible for the striking (P for Philadelphia or D for Denver). 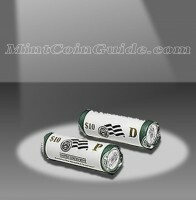 The two-roll set will contain one roll of circulation quality quarters from the Mint’s facility in Philadelphia and one roll from the Mint’s facility in Denver. These strikes mark the seventeenth for the America the Beautiful Quarters Program. Ohio, the host state for the Perry’s Victory Memorial was admitted to the Union on March 1, 1803, the 17th state to make that transition. A release date has not been announced for the Perry’s Victory Quarter products. The Mint has not announced an issue price for the rolls of the Perry’s Victory Quarter. Each America the Beautiful Coin contains a portrait of George Washington on its obverse (heads side). The design is based on the original work of John Flanagan who created it for the 1932 circulating quarter dollar. The reverse (tails side) of the Perry’s Victory Quarter will showcase a portion of the national memorial.